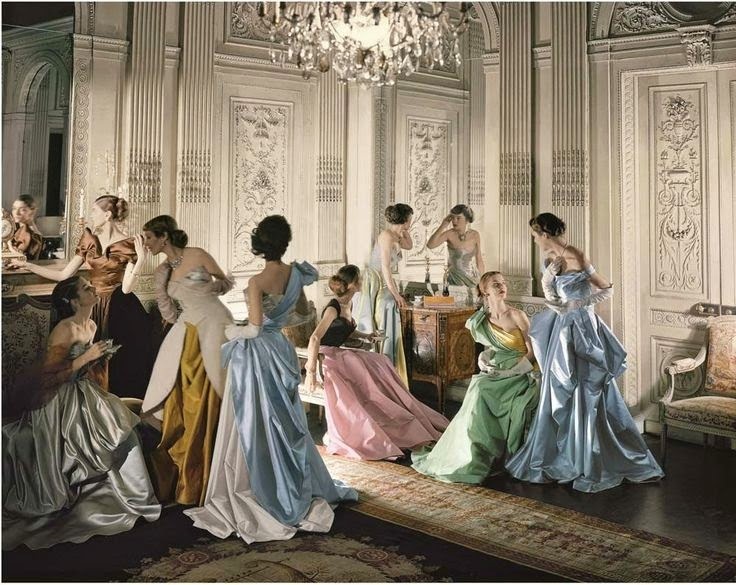 When I look at the lavish and architectural gowns designed by Charles James in this famous photograph from Cecil Beaton, I feel sad to have missed such a glamorous era. 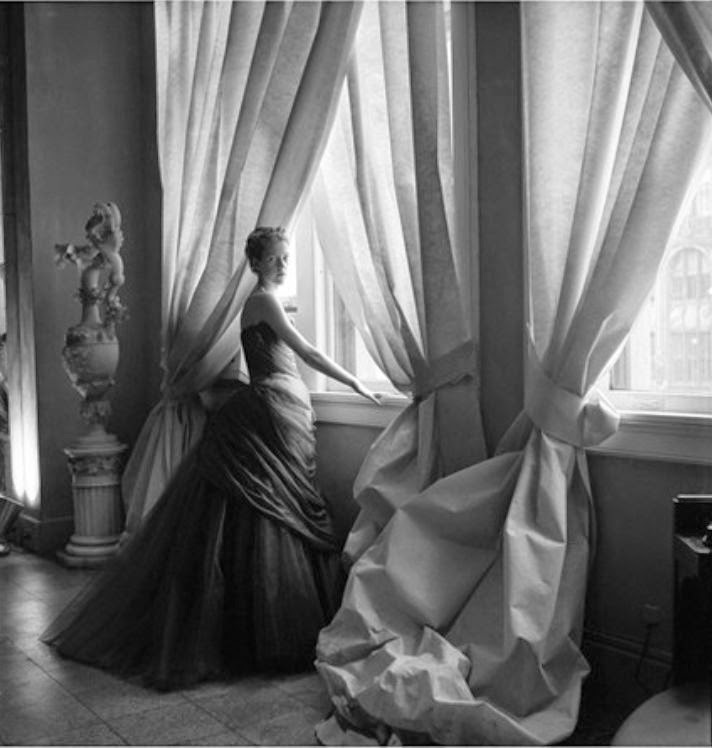 If like me you fancy the time when people would dress up to attend the ballet or the opera, then you have until August 10th to hop on a plane to visit the Charles James: Beyond Fashion retrospective in New York City. To celebrate the career and influence of the Anglo-American couturier named "the inventor of American Haute couture", the Costume Institute will be showing seventy-five of his most celebrated dresses as well as providing an insight into his mathematical design process. What a great excuse to visit NYC this summer! When It's Gray Outside, Bring Out The Pink!